Condemns what he calls, The lunatic influence of religious belief. He goes so far as to say that, Theology is now little more than a branch of human ignorance. 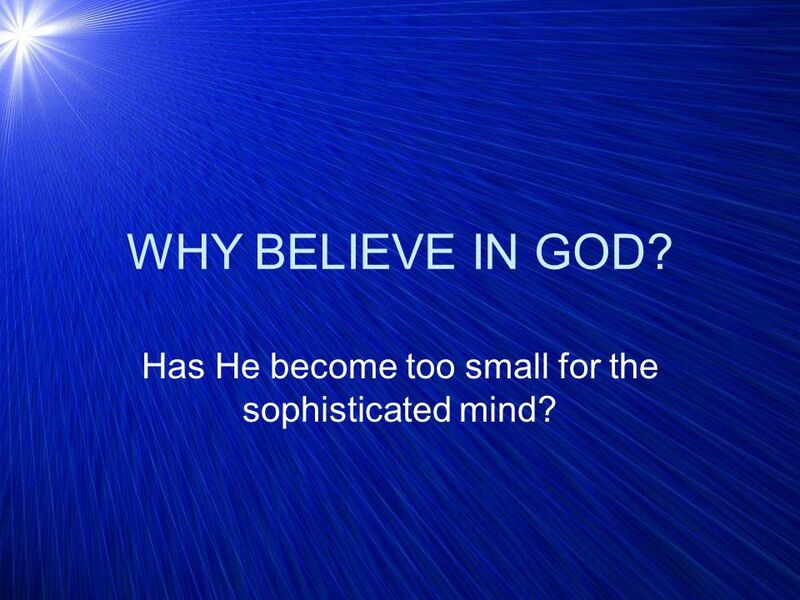 3 WHY BELIEVE IN GOD? Has He become too small for the sophisticated mind? 5 1. 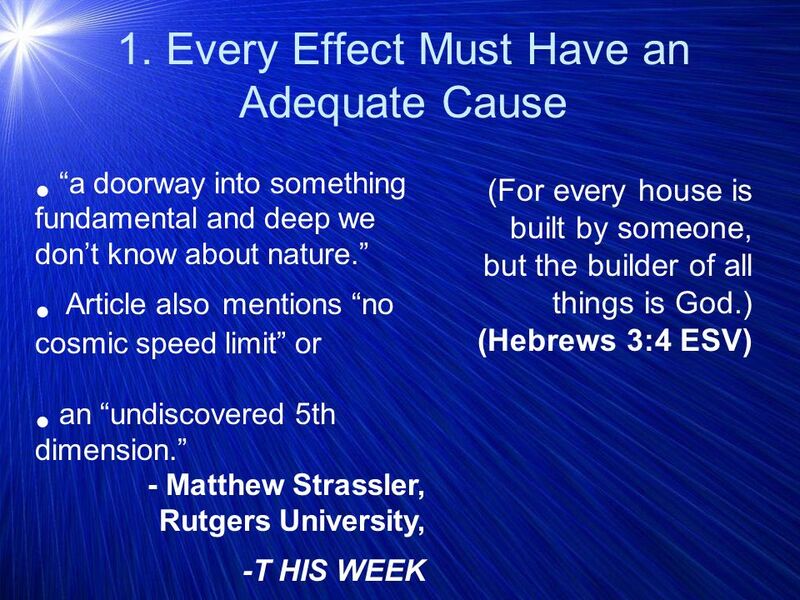 Every Effect Must Have an Adequate Cause (For every house is built by someone, but the builder of all things is God.) 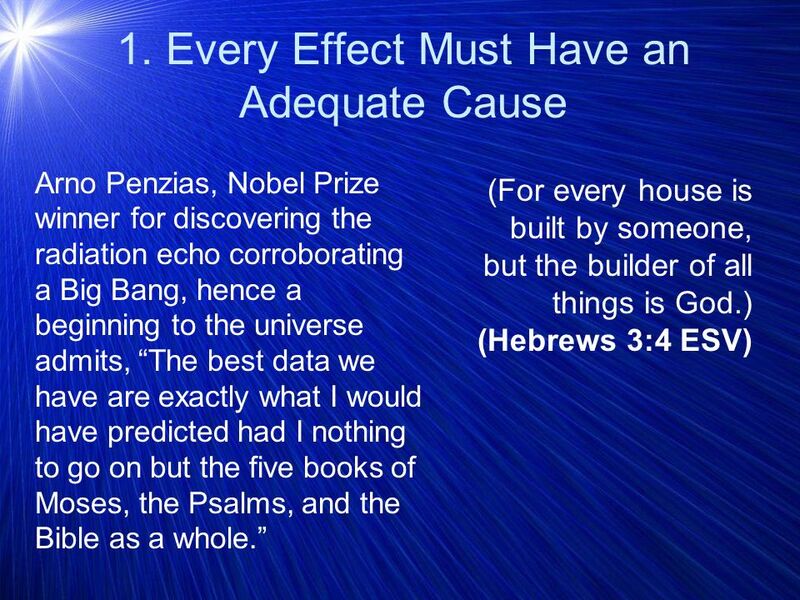 (Hebrews 3:4 ESV) Arno Penzias, Nobel Prize winner for discovering the radiation echo corroborating a Big Bang, hence a beginning to the universe admits, The best data we have are exactly what I would have predicted had I nothing to go on but the five books of Moses, the Psalms, and the Bible as a whole. 8 2. 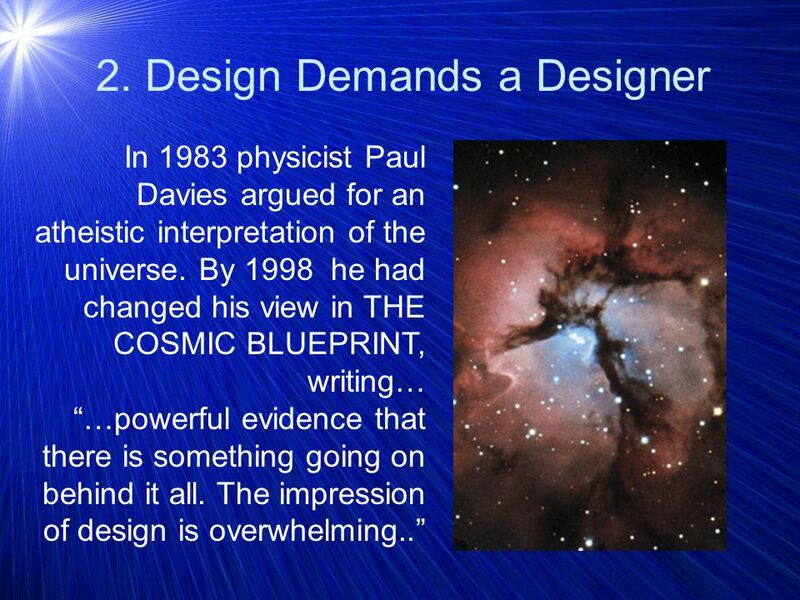 Design Demands a Designer In 1983 physicist Paul Davies argued for an atheistic interpretation of the universe. By 1998 he had changed his view in THE COSMIC BLUEPRINT, writing… …powerful evidence that there is something going on behind it all. The impression of design is overwhelming..
9 2. 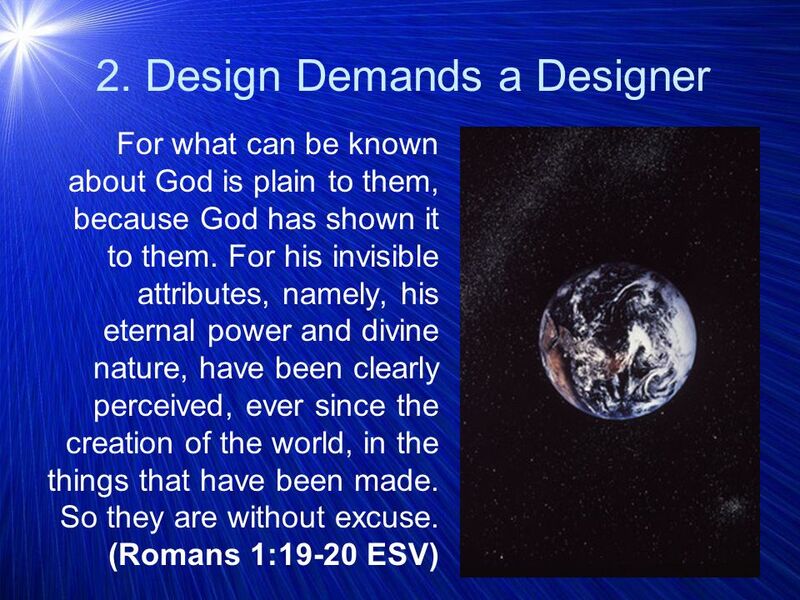 Design Demands a Designer Darwins theory encounters its greatest difficulties when it comes to the development of the cell. Many cellular systems are...irreducibly complex....the system needs several components before it can work properly. 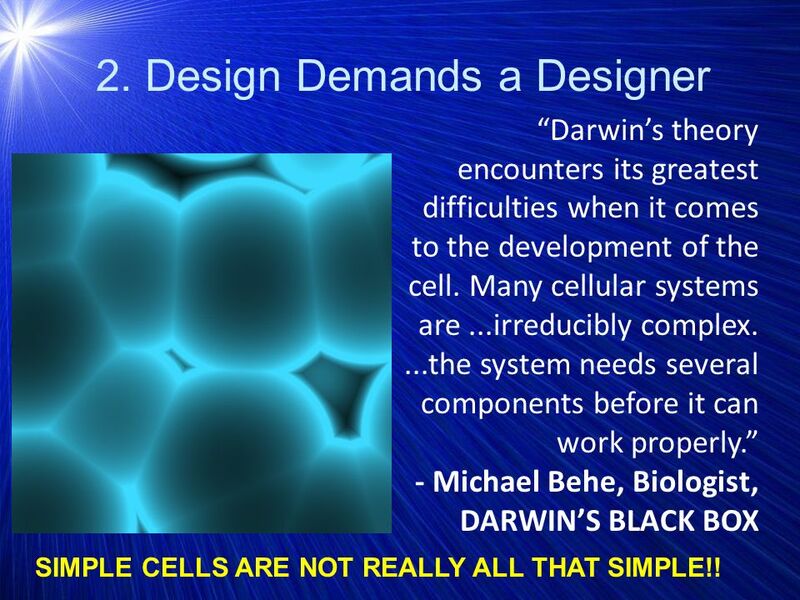 - Michael Behe, Biologist, DARWINS BLACK BOX SIMPLE CELLS ARE NOT REALLY ALL THAT SIMPLE!! 10 3. 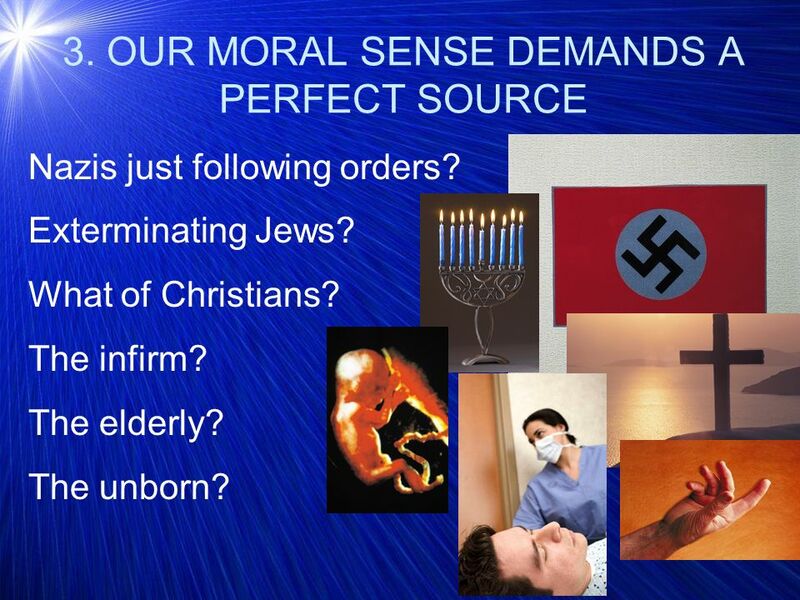 OUR MORAL SENSE DEMANDS A PERFECT SOURCE Nazis just following orders? Exterminating Jews? What of Christians? The infirm? The elderly? The unborn? 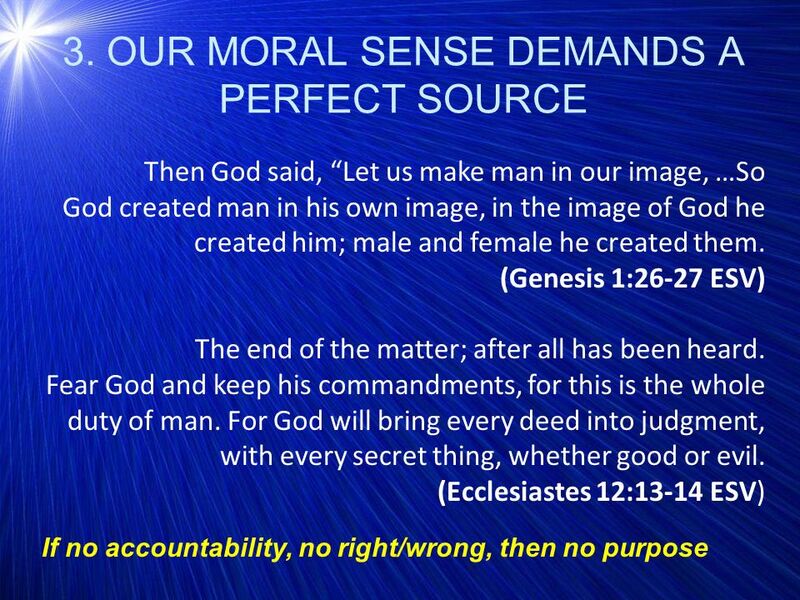 Download ppt "Condemns what he calls, The lunatic influence of religious belief. 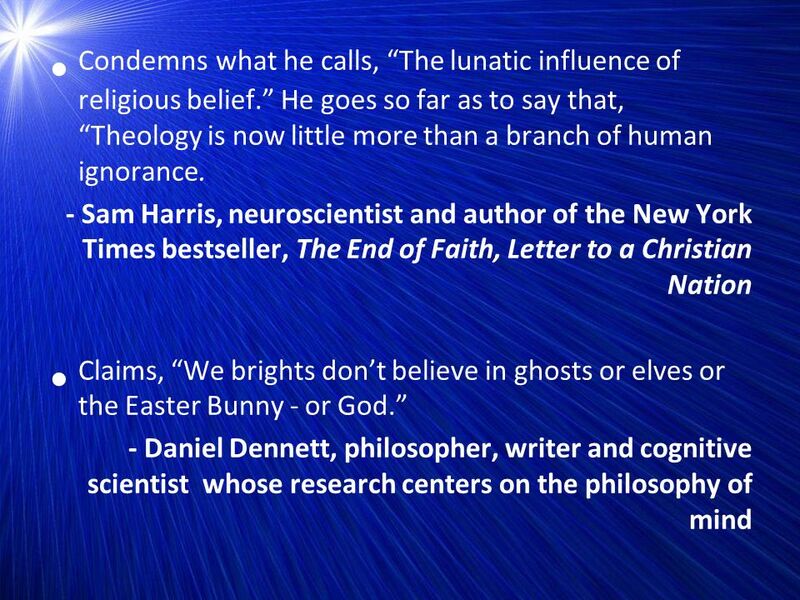 He goes so far as to say that, Theology is now little more than a branch of human ignorance." Matthew 25:1-30 Ready or Not, Here I Come.
? Y DO U BLV N GOD. ? Y DO U BLV N GOD I Peter 3:15 “…but sanctify Christ as Lord in your hearts, always being ready to make a defense to everyone. 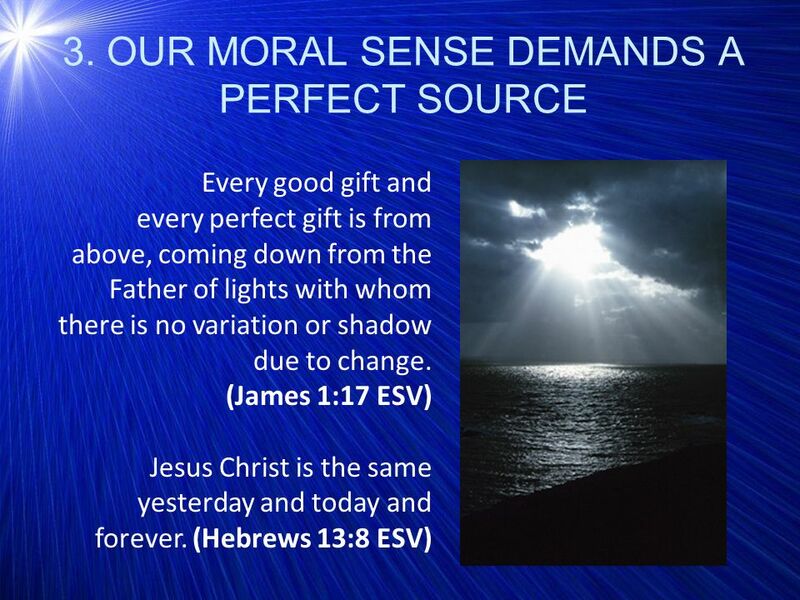 The Substance of Faith An Evidence and Foundational Christian Curriculum Truth Part 1c. Key Truth Review Lesson #1 Lesson One Confirmation means _______________________- in Christian ________________ and ________________. 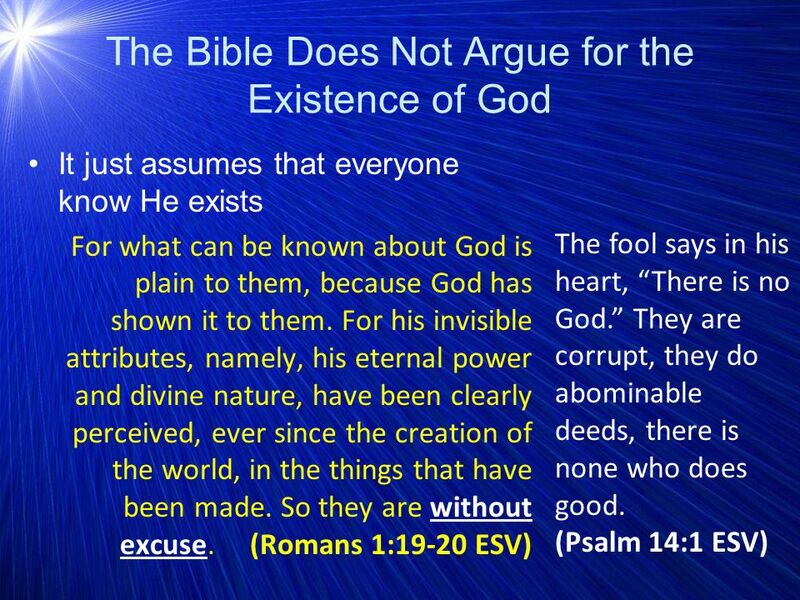 The Christian faith. The Supremacy of Christ (1:15– 20). 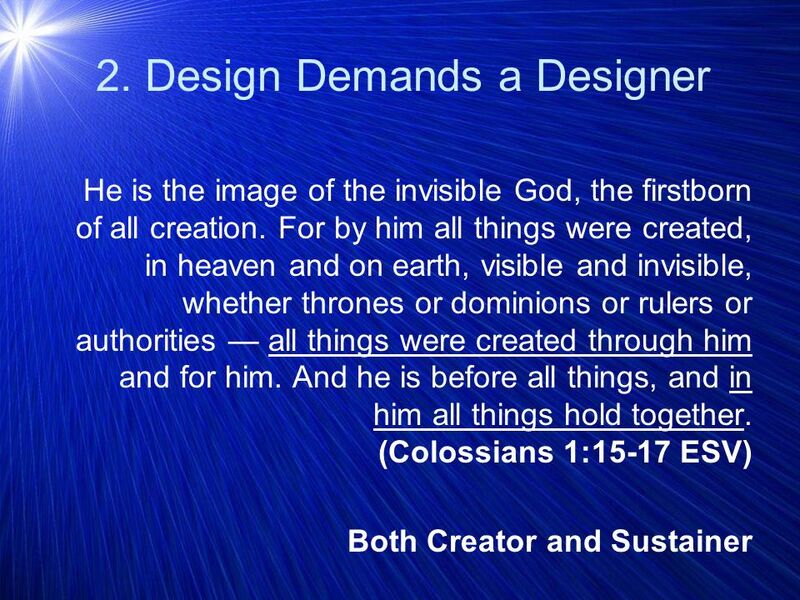 Col. 1:15-20 is often regarded as a christological “hymn.” – There is symmetry through the repetition of words or. God’s operations from the beginning genesis on a laptop.